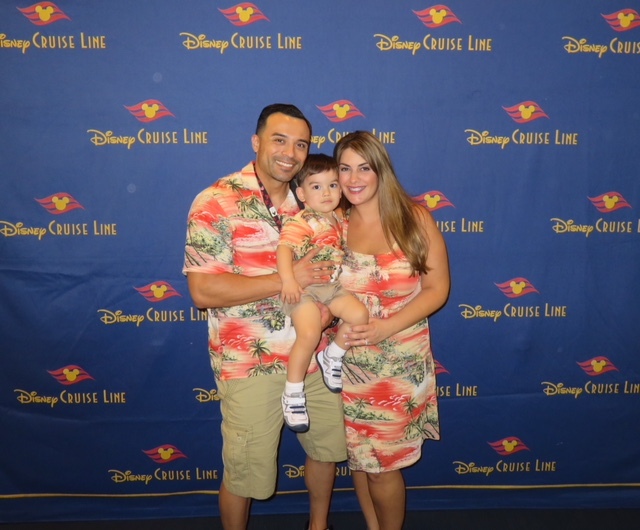 Being the Disney family that we are, my husband and I decided to set sail aboard the Disney Wonder Cruise for a total of five nights with our son who will be two in January. Traveling with a child under two has its perks, considering that they are almost always free. The cost of our son was simply just his port fees and taxes along with childcare while on the ship. Disney never disappoints with characters, activities, food, shows, shopping, and so much more! I can definitely say that this trip was one to remember. Many friends thought we were nuts for bringing such a small child with us on a cruise, but much to our surprise there were a lot of families with babies. As we start to consider adding another child to our family, I really wanted to have a family vacation that would cater to our son, and the Disney cruise did just that. Our family vacation was filled with laughter, fun and memories to last a lifetime. I recommend cruising with Disney and with children of all ages!